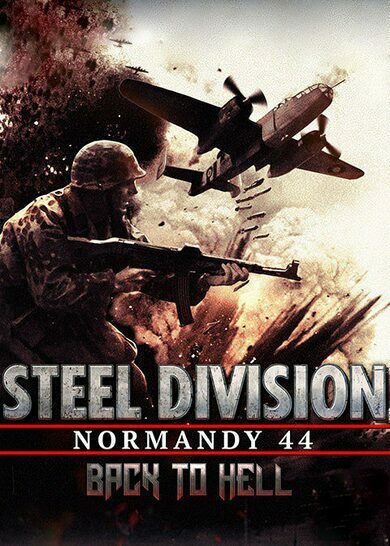 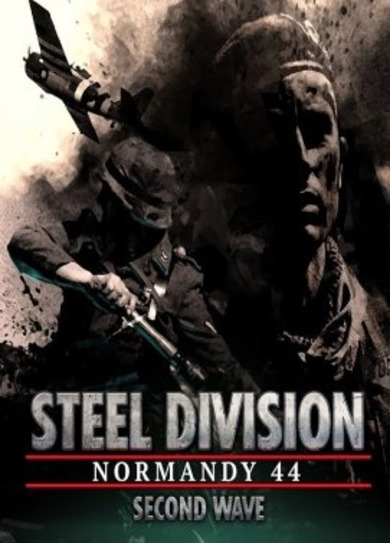 Steel Division: Normandy 44 - Back to Hell is an expansion pack to an action strategy game developed by Eugen Systems. 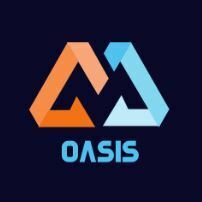 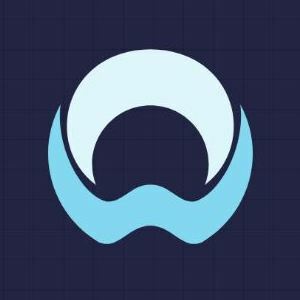 Play in single-player or co-op and multiplayer game modes! 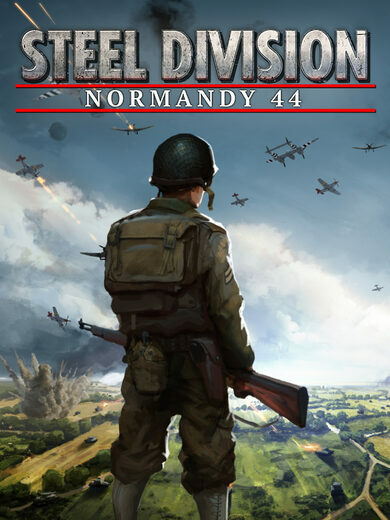 Enjoy 7 new historical missions where you get to play as 11 unique divisions, based on historically accurate real-world operations and battles! 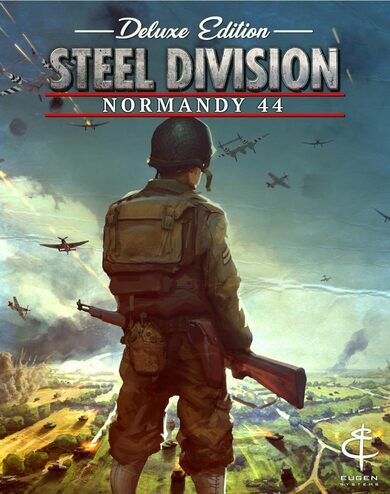 Also, you’ll receive 58 new units, two new exclusive Aces and four new divisions!